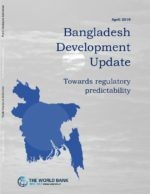 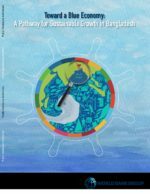 Bangladesh – a small South Asian delta packed with a population of ~165 million – is expected to become the next big South Asian economic superpower. 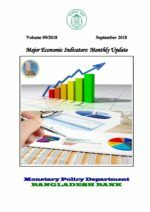 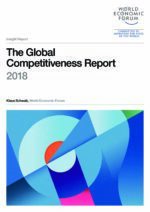 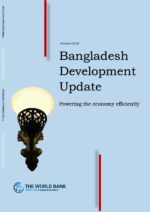 Buoyed by a consistent GDP growth rate, large working population, faster technology penetration and planned infrastructural investments, Bangladesh features as one of the top 17 out of 134 countries in the list of World Bank GEP forecast. 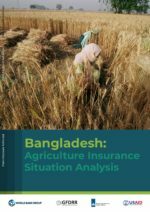 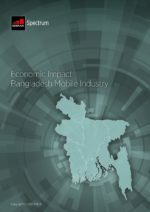 Discover our curated library to learn more about Bangladesh’s growth story. 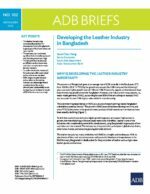 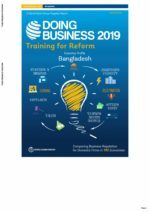 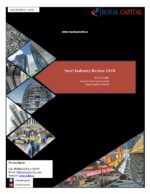 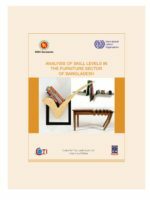 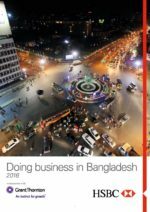 This guide to doing business in Bangladesh will provide foreign investors with an insight into the key aspects of undertaking business and investing in Bangladesh.